Very much looking to the future of the sport, ecurie ecosse today (12 april, 2017) announce its 2017 young driver’s initiative that will see gordon mutch and colin noble join the programme for the coming year. In addition, former f1 driver, three-times le mans winner and ecurie ecosse driver allan mcnish joins as ambassador to the programme. The ecurie ecosse young driver initiative, supported by the john clark motor group, will assist up and coming drivers with support and advice in the early stages of their careers, whilst also providing direction and advice on gaining sponsorship and partnerships within the sport. Mcnish himself, along with household names such as sir jackie stewart, david coulthard and dario franchitti, have all passed through the ecurie ecosse ranks and for mcnish, he is more than happy to lend his support to the programme going forward. Gordon mutch, also known as gordie is a typical story of a driver with clear talents, but lacking in sponsorship working his way through the ranks despite the odds. He started his career at seven years of age, competing in the boyndie drome open challenge where he secured the runner-up position against drivers almost double his age. From there, gordie, won the boyndie cadet championship as well as the scottish cadet championship. In 2013, the family decided to move from turriff, north aberdeenshire, to lockerbie so that they were more centrally based to aid in travelling to events. Moving up to the rotax mini max in 2014, gordie also won the west of scotland club championship cumbrian and the northern karting federation championships in 2015. 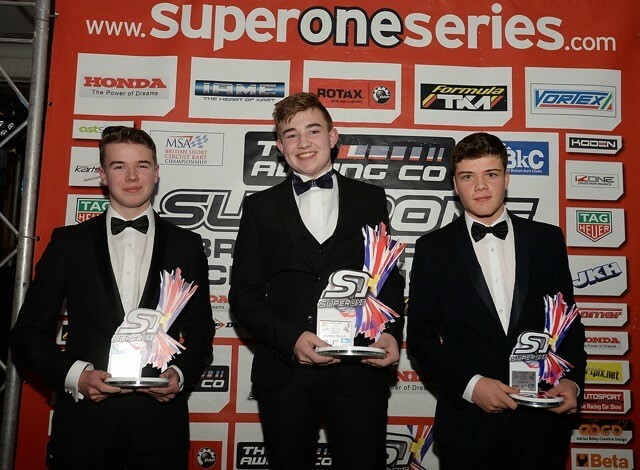 Karting continued into 2016 where he won the junior x30 british championship, x30 world qualifiers and the northern karting championships competing against the top drivers not only in the uk but the world. He remains a very modest, sporting and respectful competitor and has already gained a great deal of respect from his fellow competitors in his first meeting in the saxo. Colin started his karting career in 2008 as the age of 12, winning the british championship one year later. Following further seasons karting, colin stepped up into the inaugural radical sr1 uk cup (in which sir chris hoy was also racing) in 2013, chalking up seven wins over eight rounds with one second place and setting seven pole positions and seven fastest laps in the process. A move to single-seaters followed in 2014 where colin joined the leicestershire-based mgr motorsport to compete in the formula renault championship where he secured three podium on the way to a victory in the televised season-finale. Remaining with mgr motorsport, colin embarked on the formula renault 2.0 northern european cup, finishing tenth overall in a strong field. 2016 saw colin compete in the international gt open championship with the radical factory team as well as selected rounds of the radical european masters where he claiming several victories and multiple podiums. 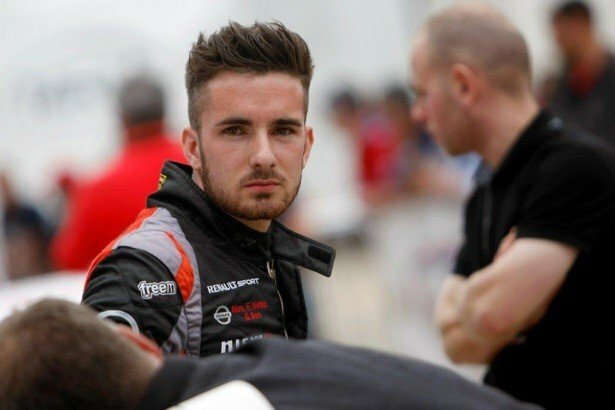 Very much the rising star the midlothian based driver is one to watch as he embarks on a lmp3 programme in le mans cup and henderson insurance broker lmp3 cup championship.